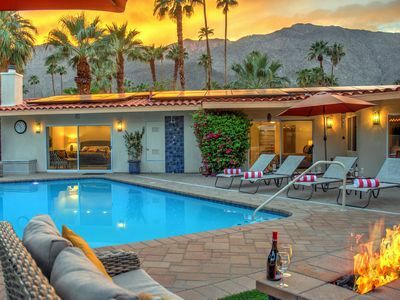 A tranquil retreat set amid a stunning landscape dotted with palm trees and other unique desert foliage and encompassed by a serene atmosphere, the Desert Isle of Palm Springs offers a quiet escape for travelers. 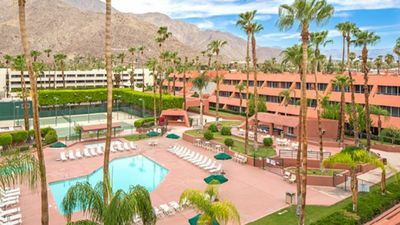 For guests, this resort offers all the necessary comforts of home, but elevates those to sumptuous, spacious and well-appointed. 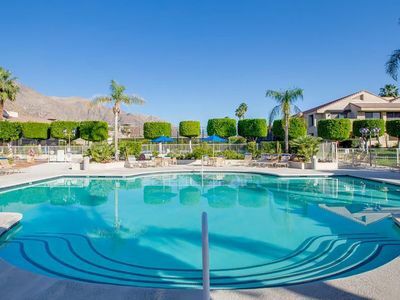 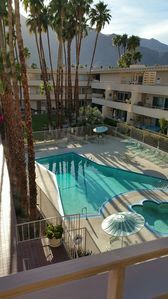 Relax on your private deck or patio; enjoy the convenience of the well-equipped kitchen, BBQ and much more.Try out the tropical-style heated pool, two spas, fitness center, racquetball and tennis. 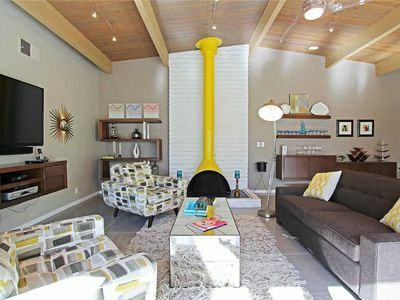 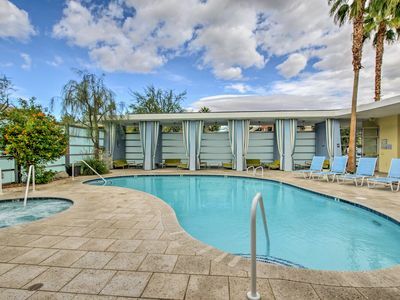 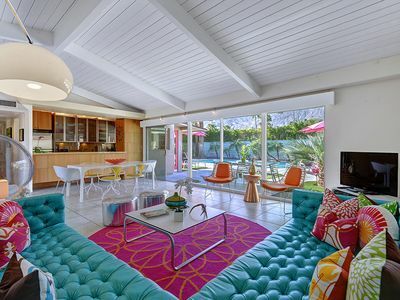 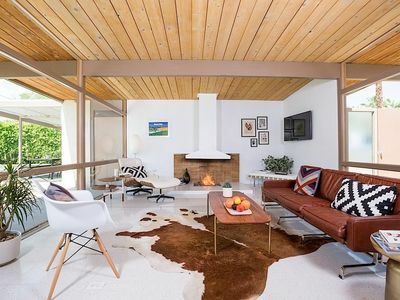 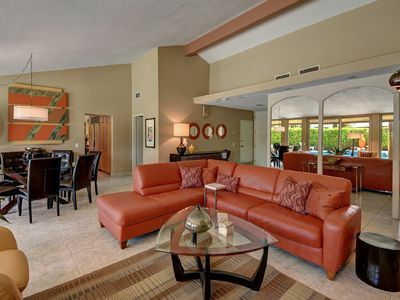 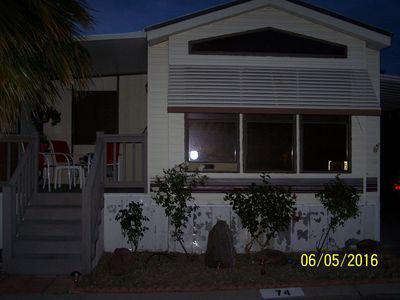 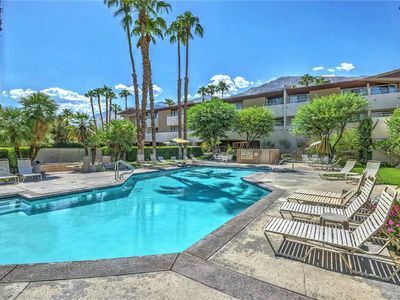 Midcentury Modern Condo in the perfect location for your next retreat. 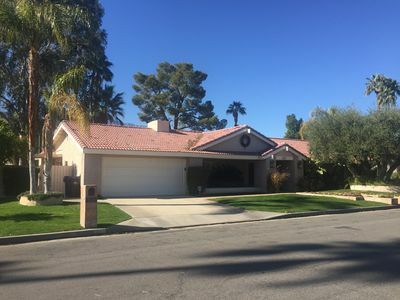 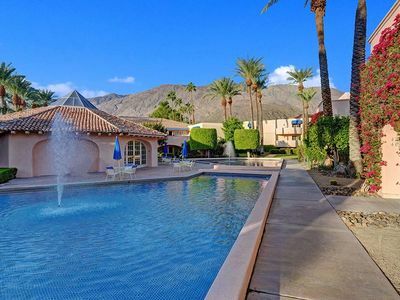 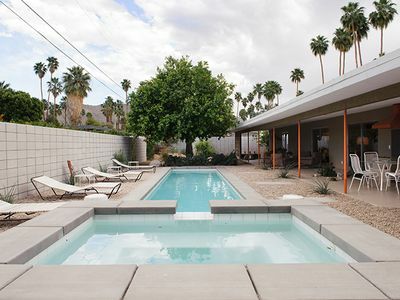 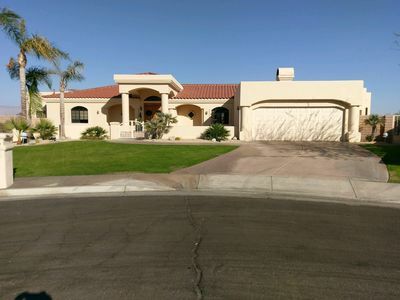 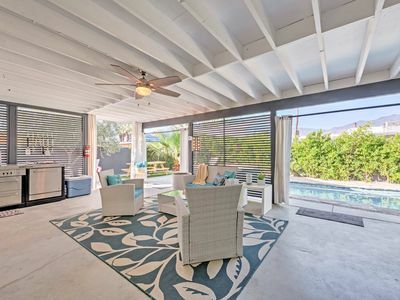 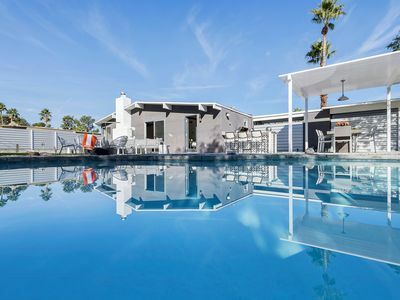 Modern Palm Springs Home w/Private Pool + Hot Tub! 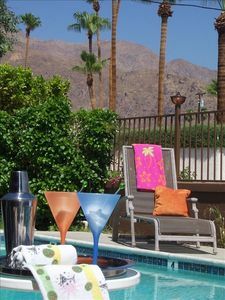 Marquis Villas: A Vacation You Won't Forget! 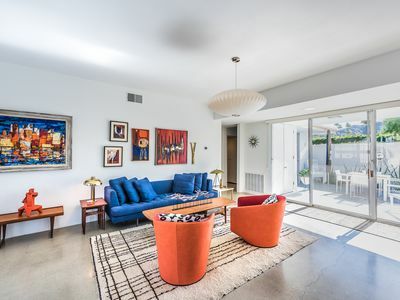 Wexler Fishbowl Unique rental / photo shoot home and private pool.